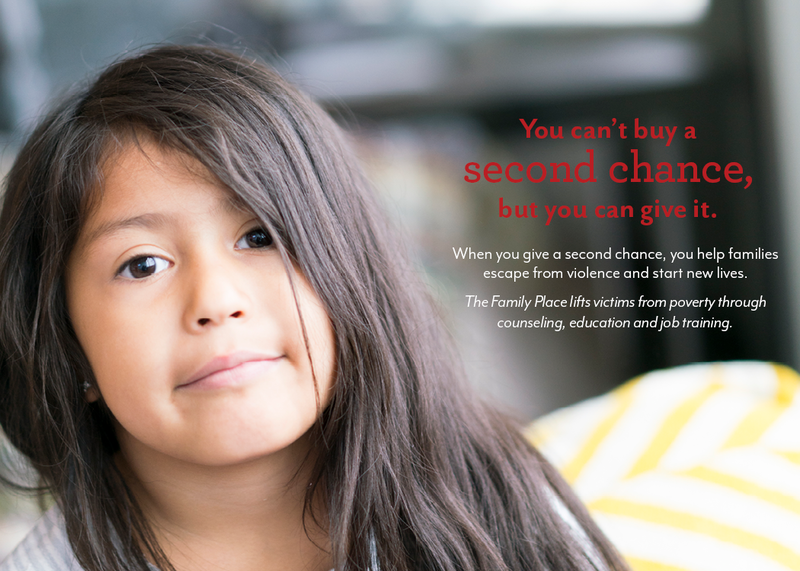 The Family Place is the largest provider of family violence shelter and services in North Texas. 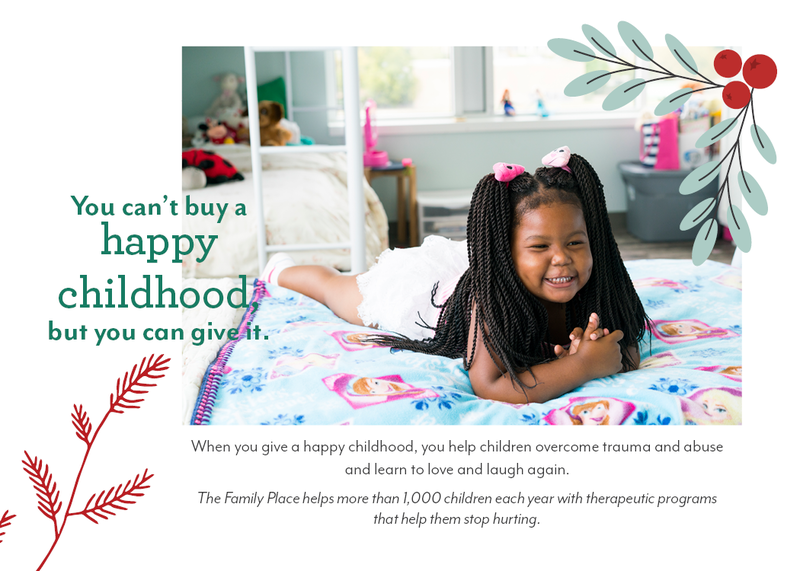 The Family Place is the largest provider of family violence services in North Texas offering the most comprehensive programs to empower clients to start new lives independent and free from violence. 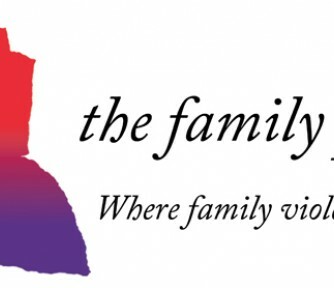 We define family violence broadly and do not turn away clients due to mental health, drug or alcohol issues. Our residential facilities can accommodate families with teenage boys because our shelter rooms have private baths. 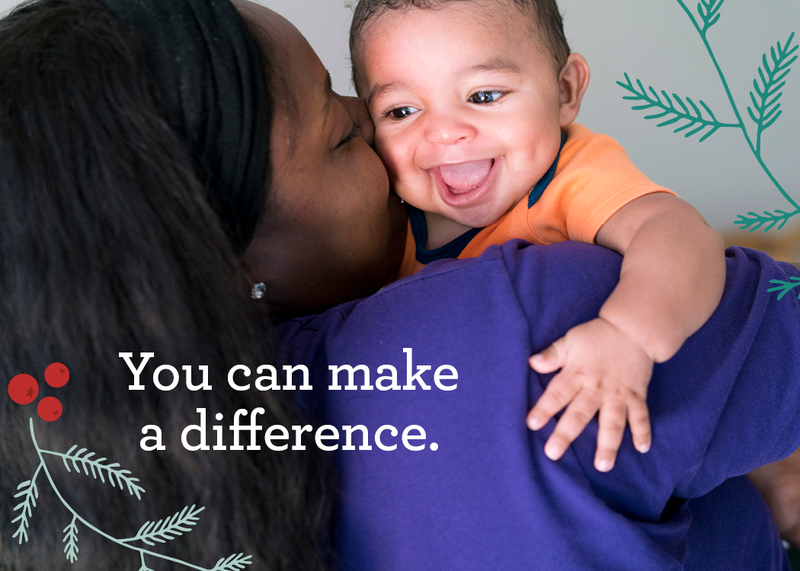 We also can serve large families in our shelters and transitional housing program that other agencies cannot serve. We are committed to fully serving the needs of our clients and continue to add services as we identify client needs. We are a leader in efforts to improve victim services working closely with the criminal justice system to make our community safer for all. 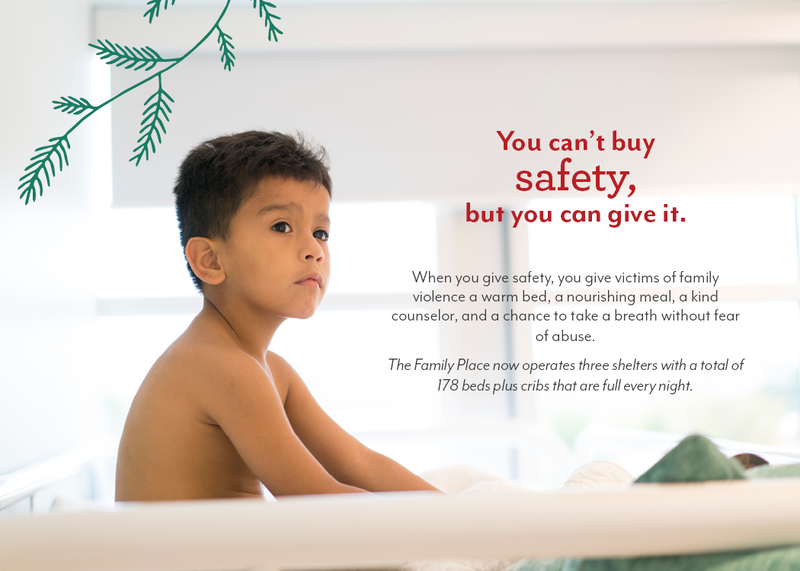 In 2017 we opened the first shelter for men and their children in the state of Texas, and opened additional shelter space for women and children, consolidated offices, and expanded counseling services at a new facility, Ann Moody Place. Currently we have a total of 111 beds at our Safe Campus, 20 beds at our men’s shelter, and 47 beds at Ann Moody Place. All facilities can add cribs as needed. Licensed and accredited Child Development Center for victims of family violence. Have experience with The Family Place ? 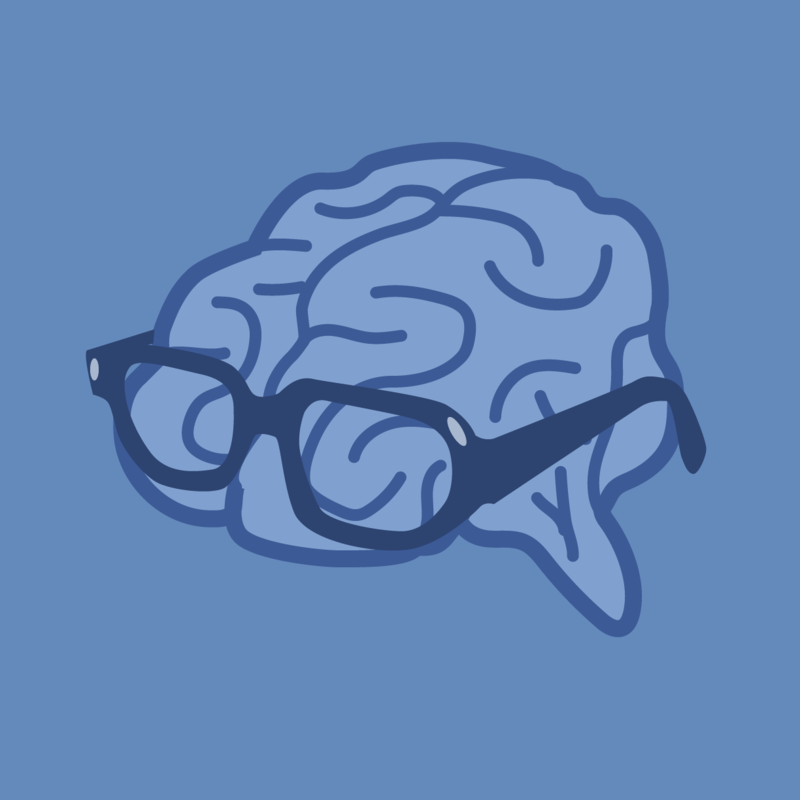 I have wroked for the organization for more than 20 years as a grant writer and marketing specialist.